I am making these commemorative tote bags available as a pre-order item. Orders can be taken up to June 6th, 2018 with money paid by June 8th. Some shall be available for purchase at the event. The price is $15.00 each. 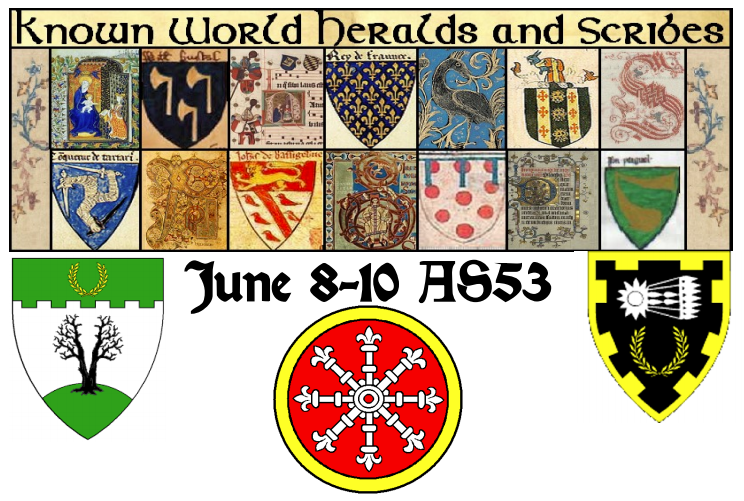 My cost is approximately $14.50 each, with everything above cost donated to the Kingdom of Aethelmearc earmarked for scribal support. Please send payment to my PayPal account: keirathyl@gmail.com. Below is the picture of what the bags will look like. 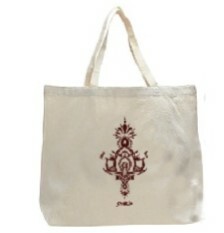 They will be made with 7oz Canvas, 100% Organic cotton jumbo tote. Self-fabric handles. Bottom gusset. Reinforced at stress points. Every bag is tagged with 100% Organic Assurance. Complies with ISO 9001. 20" W x 15" H x 5" D.